Small is the new big. Long gone are the days when people used to have large sized tattoos all over their body. These days people are choosing subtle and minimalist tattoos design to get inked. 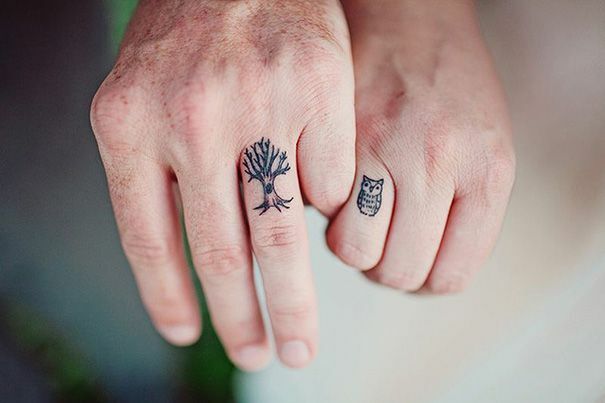 These tiny tattoos are so beautiful that they will inspire to have one soon. 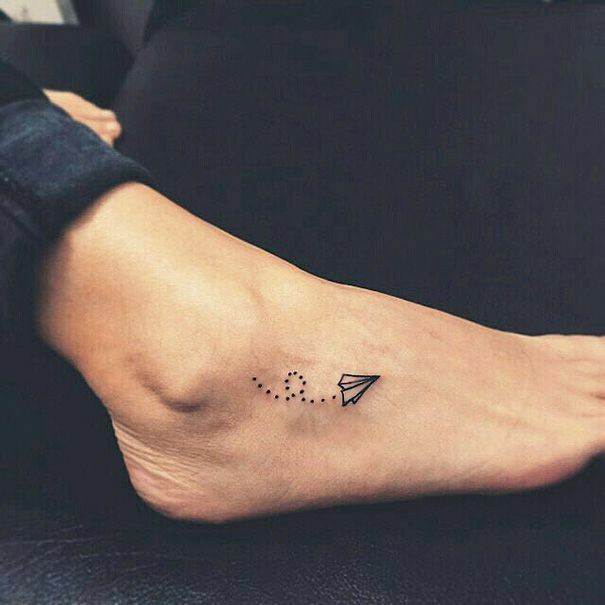 Even small in size, minimalist tattoos have a deep meaning, so basically it means that you can get inked and capture something essential in the minimum possible area. 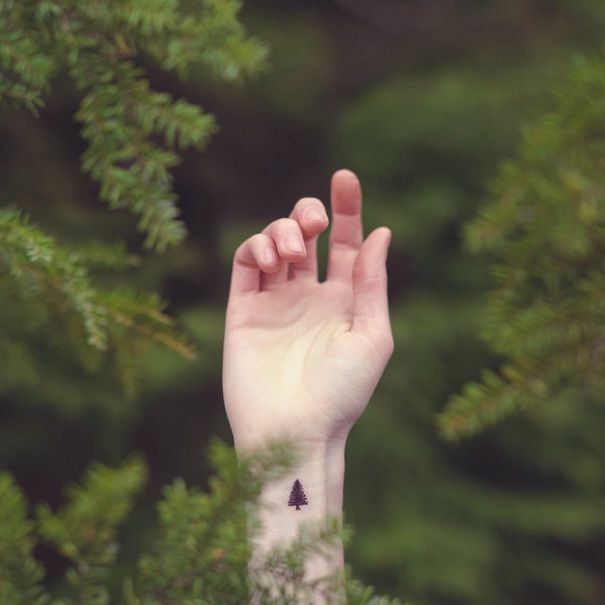 Minimalist tattoos are bold, beautiful and above all they are subtle. Also, if your parents don’t want you to have a big tattoo for show-off, we are sure that they will never mind these tiny tattoos on your skin. Just for the satisfaction of your soul, you can have any of these below listed inspirational minimalist tattoos. 1. For all the power couples in the world, this one is the best. 2. If you are an adventurous person or a traveller, then what’s better than this minimalist design? 3. 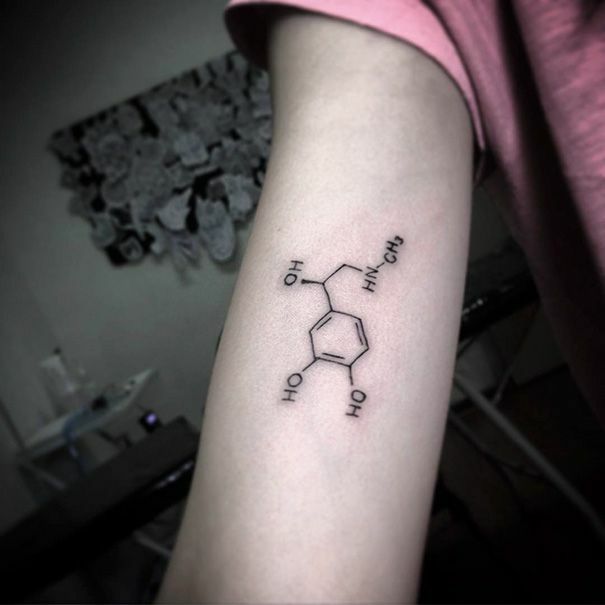 Love chemistry or hate it, you are never gonna hate this tattoo. 4. 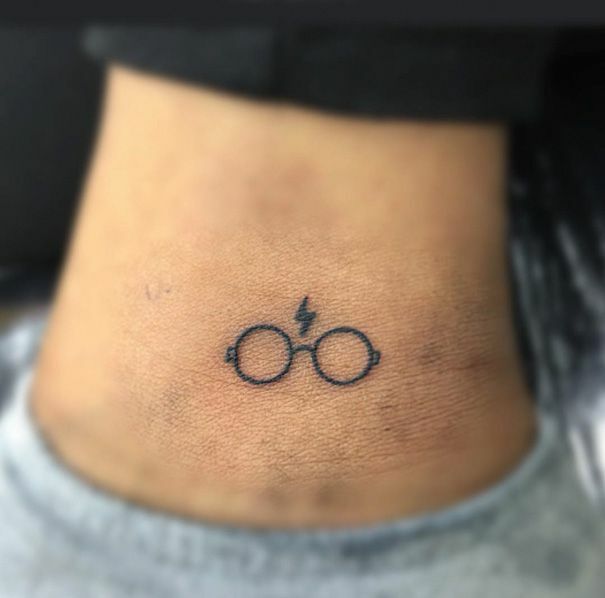 For all the die-hard Harry Potter fans, this minimalist tattoo is a bliss. 5. 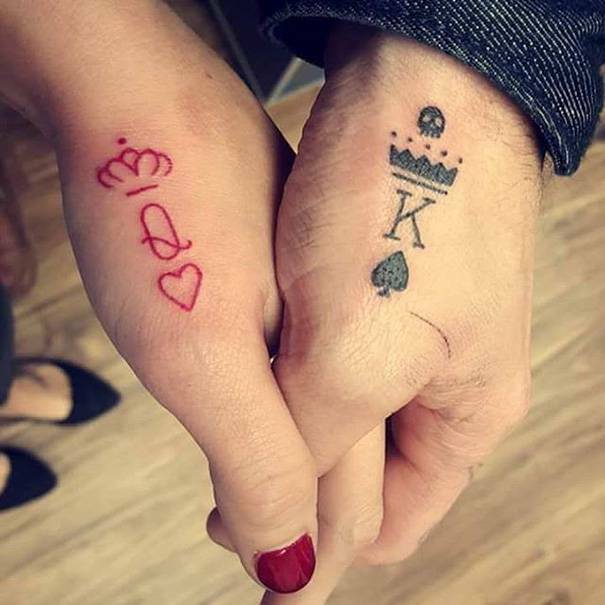 Couples usually love this kind of minimalist tattoos. 6. If you are a daddy’s princess, then why don’t you try something like this? 7. For all the nature lovers, nothing is more powerful than this design. 8. What are you guys waiting for? Rejoice and get inked. 9. 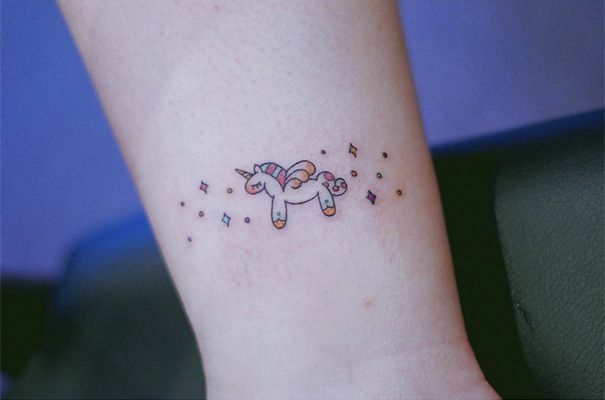 Girls, if you want to live in a fairy tale, capture the little Unicorn on your skin. 10. 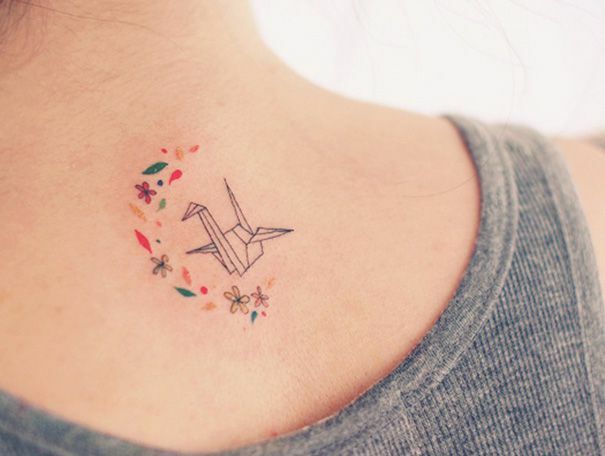 Finally, it’s time to see the best and the most colourful minimal tattoo design. 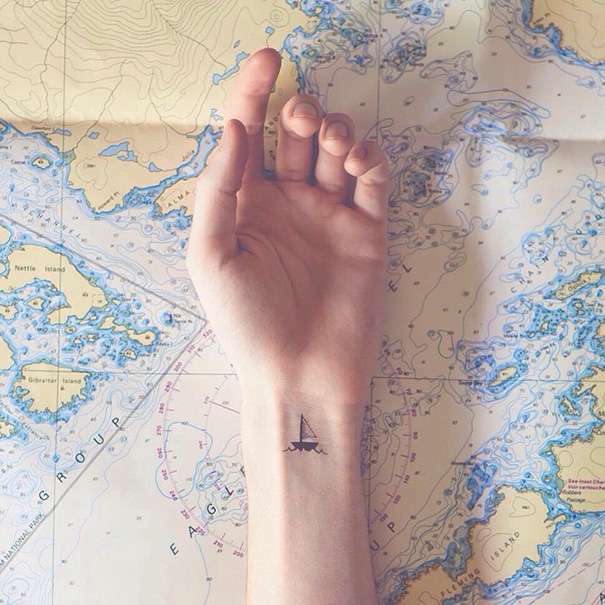 Don’t miss: 10 Tattoos Covering Scars That Are So Beautiful And Cool. 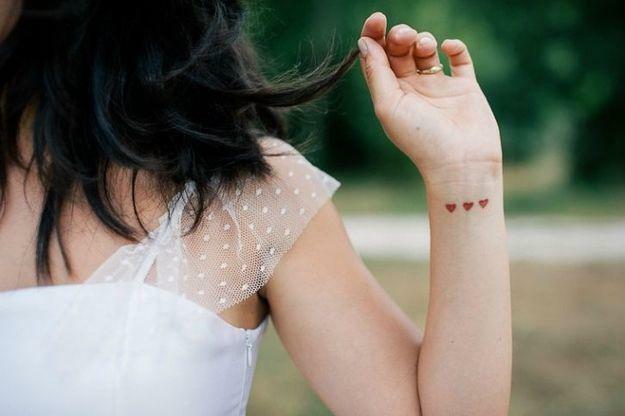 So, what do you think about these minimalist tattoos design? Also, let us know if you are planning to get inked soon.